Thank you all for the nice birthday wishes, I had a nice relaxing day! Topped it off by seeing Wolverine. Every year around my birthday, a super hero/comic book movie comes out, and that is always one of my presents. Lucky for DH, I happen to like most of them, lol! 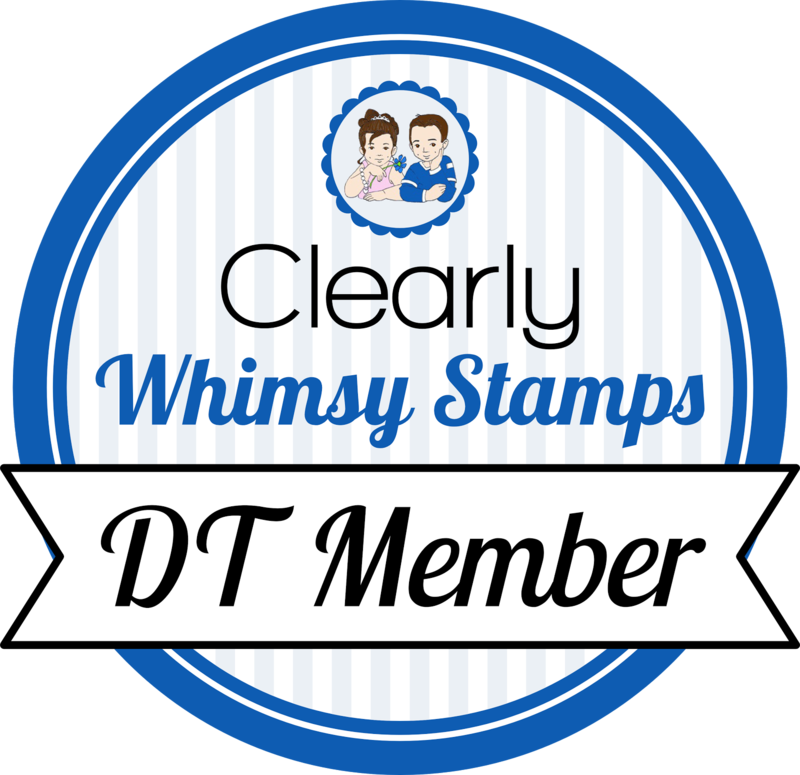 This card was for another Unity Anniversary Challenge, and it had to do with the letters in FIRST. It had to include a Flower, Insect, Ribbon, Scallops, and Turquoise/Teal. And I ended up with this bright concoction. fun card! love the brightness and cheeriness feel to it! love those flowers. Beautiful job on this card, the colors are fabulous! I am so glad you had a good birthday and I LOVE this card!!! 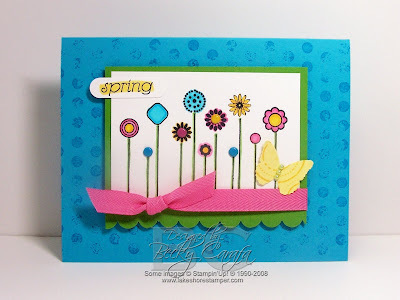 What a pretty spring card, Becky! I love the pretty colors. . .very vibrant. Very pretty image too!! Oh, I missed your birthday! I'm glad to hear you had a wonderful birthday. Happy Belated Birthday!! Fun and fabulous! I love the bright colors! Happy belated birthday, glad you had a great one though!! I love your card, and this looks like it was a fun challenge. Very pretty bold and happy.